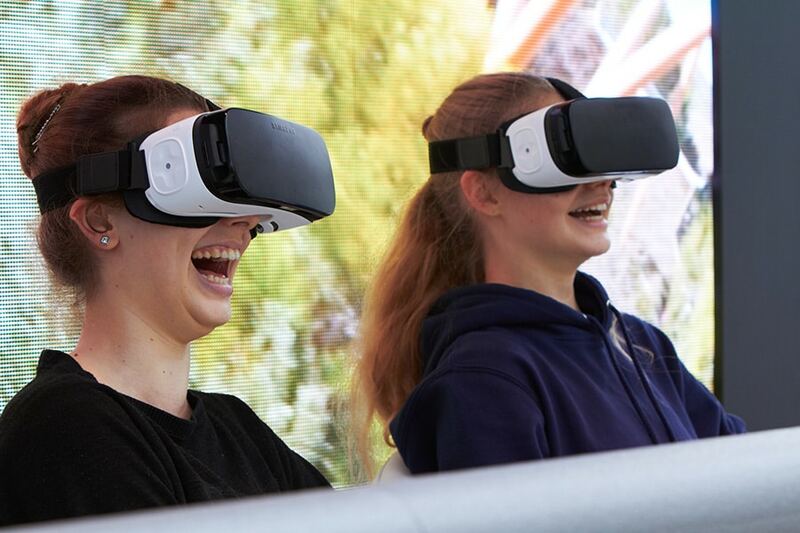 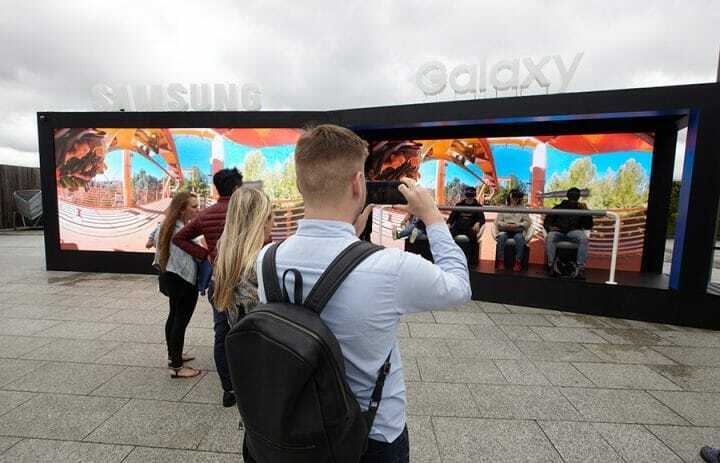 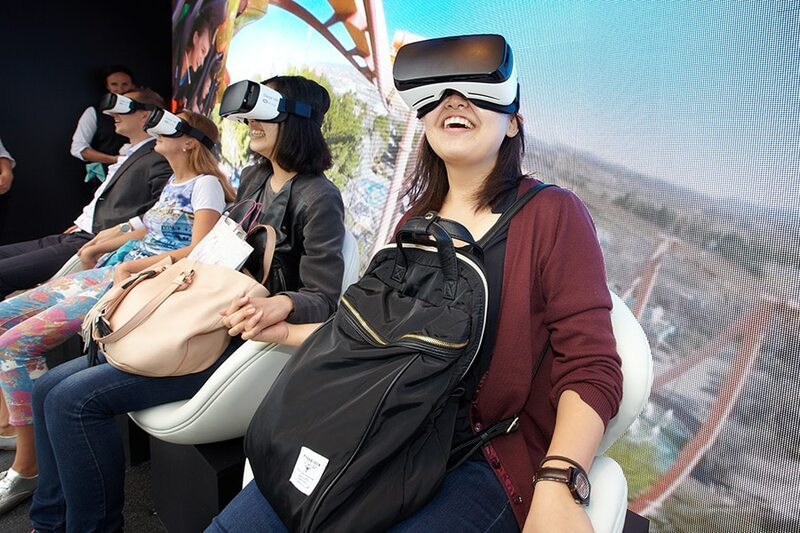 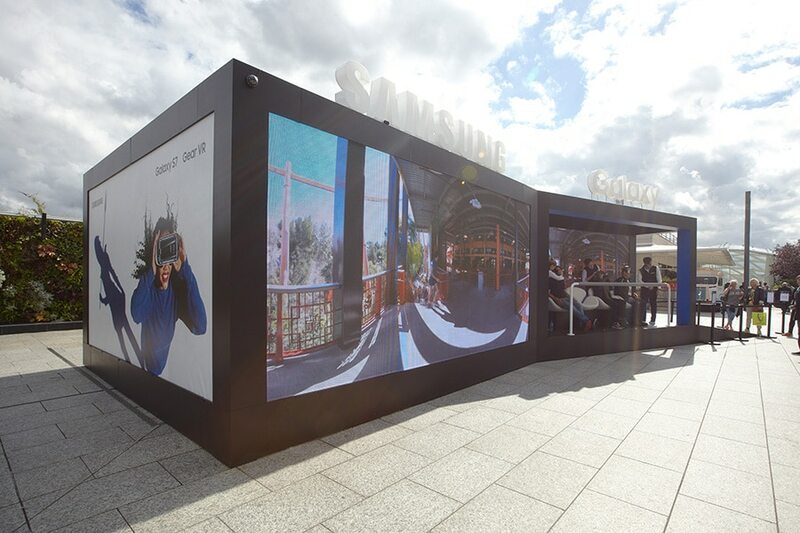 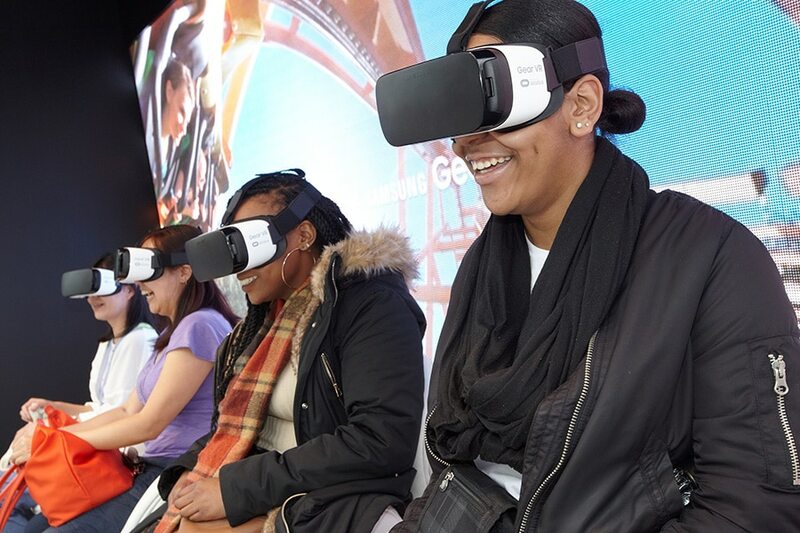 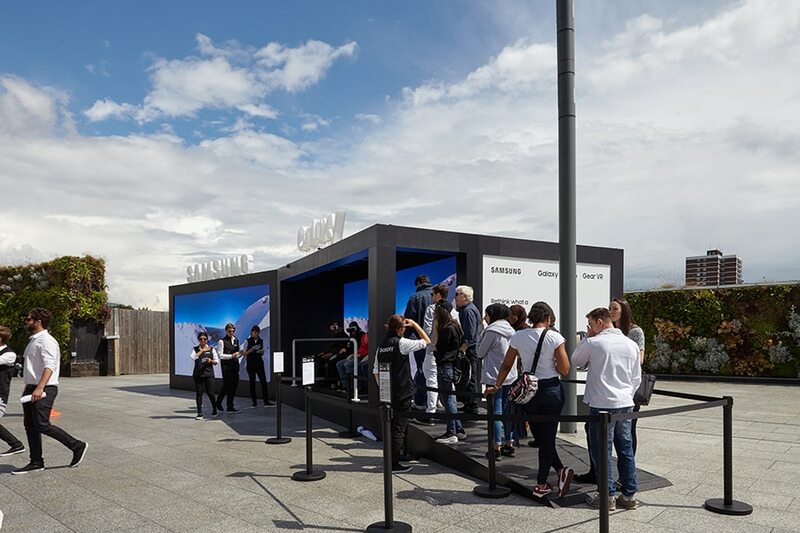 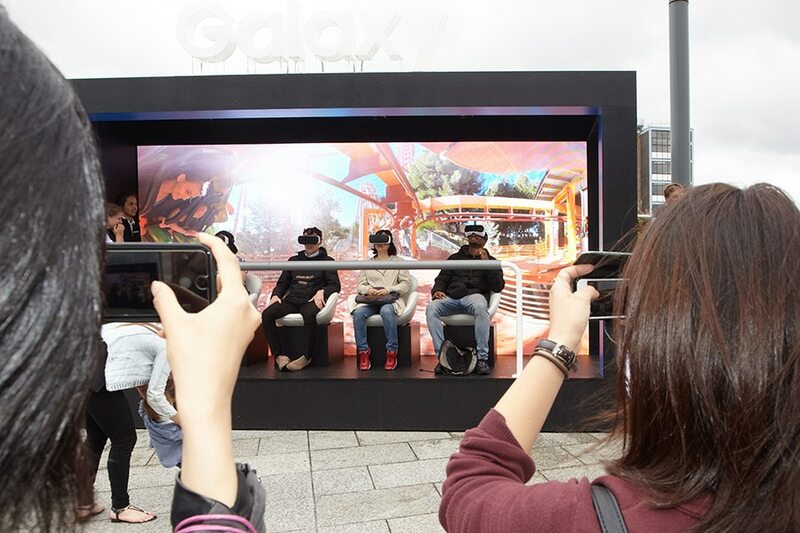 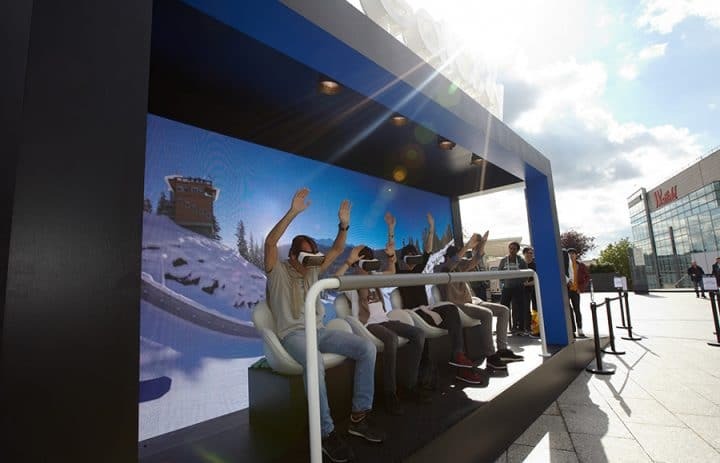 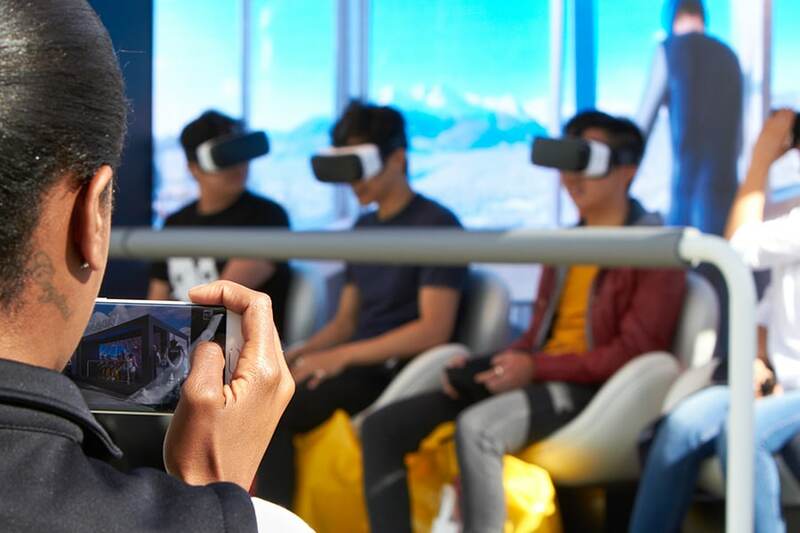 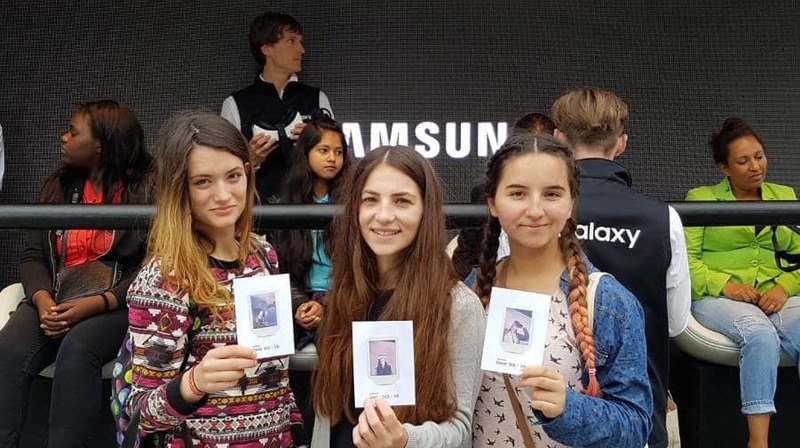 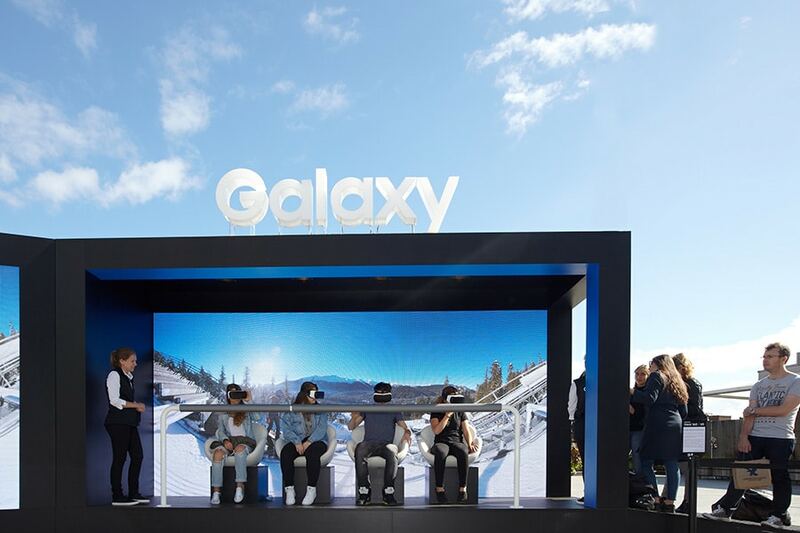 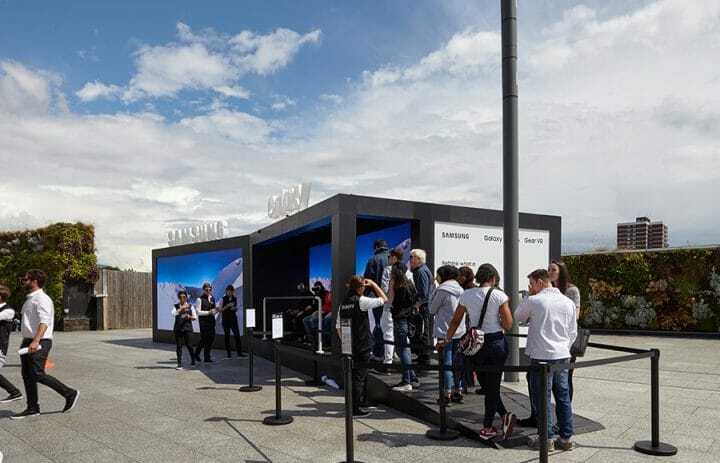 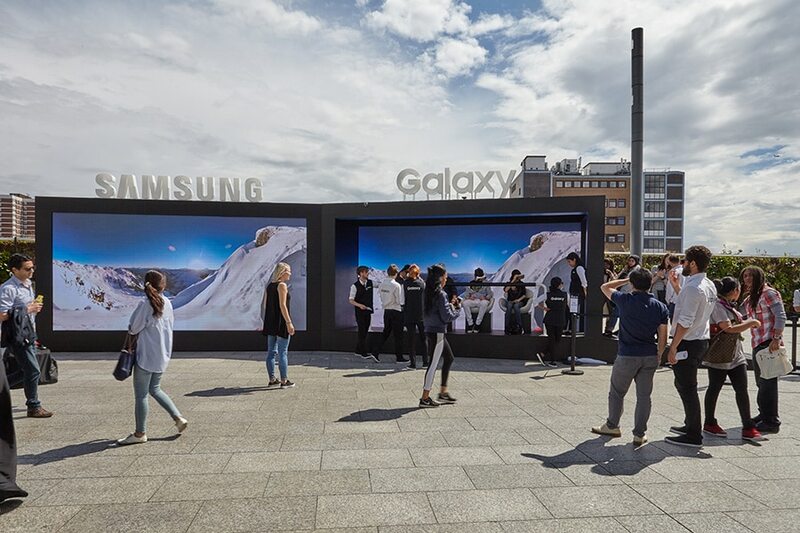 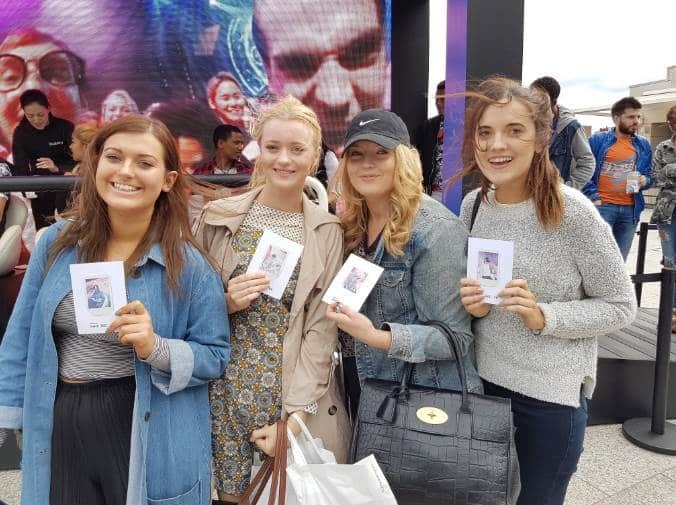 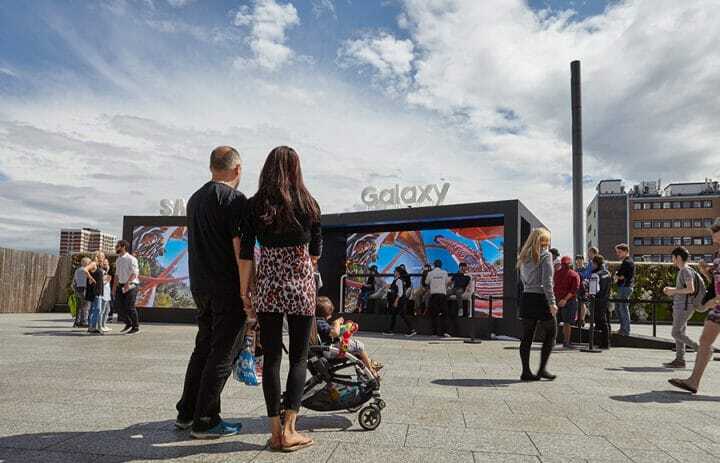 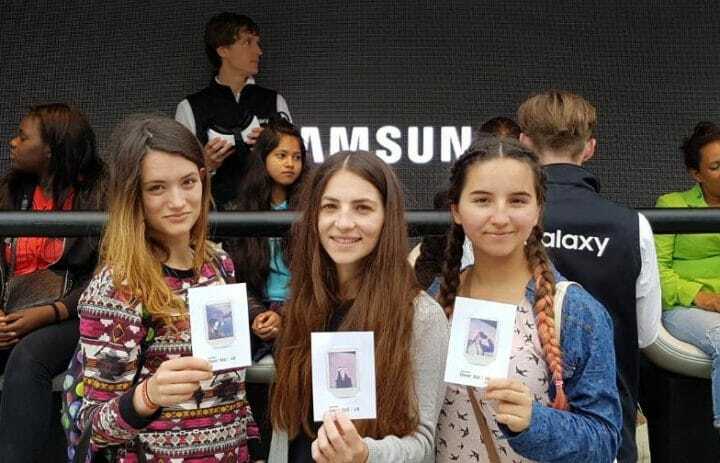 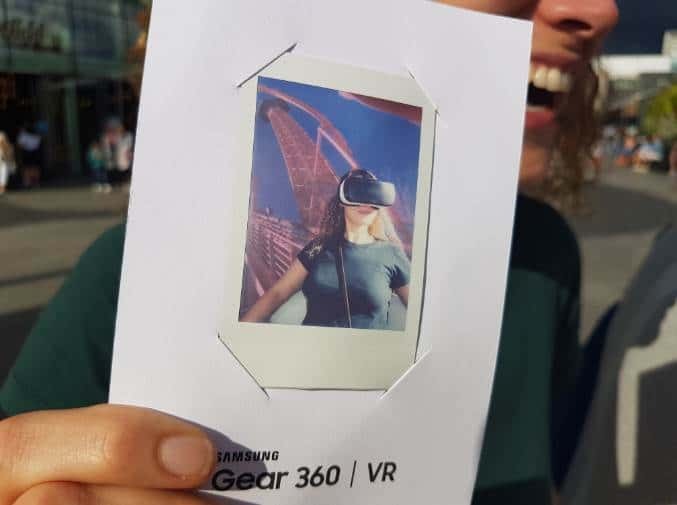 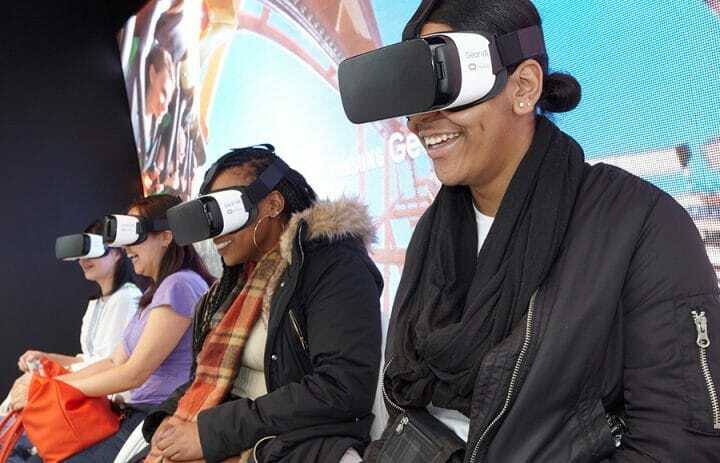 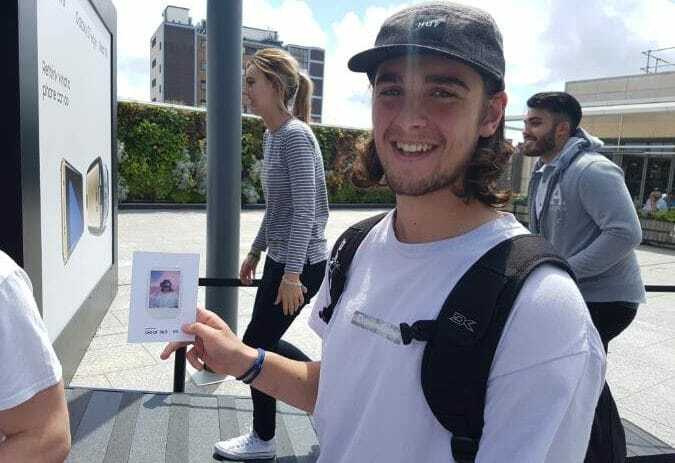 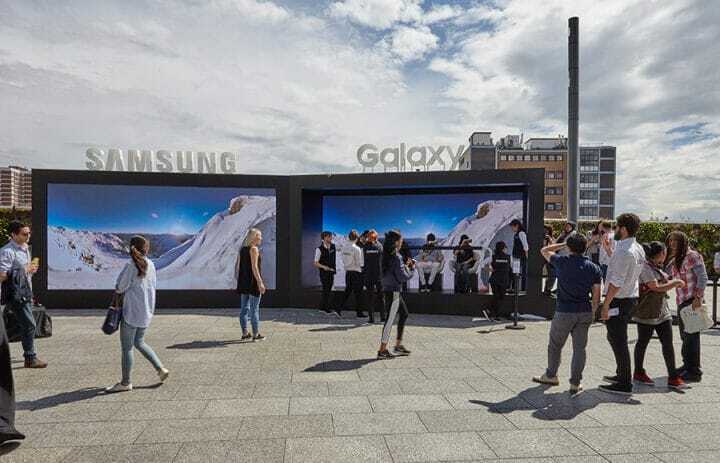 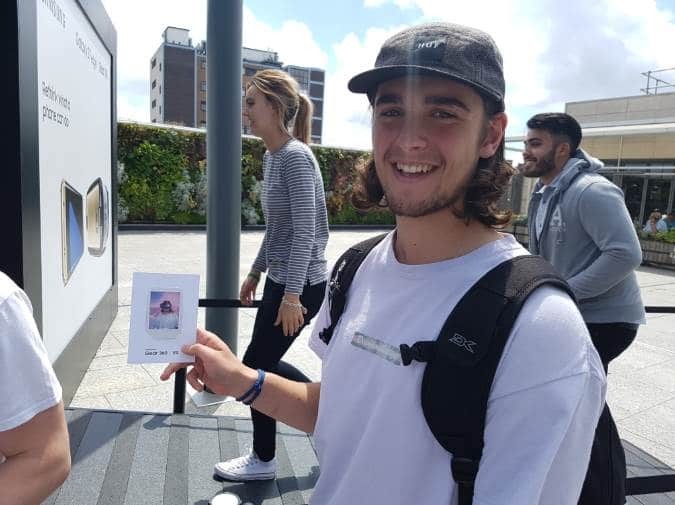 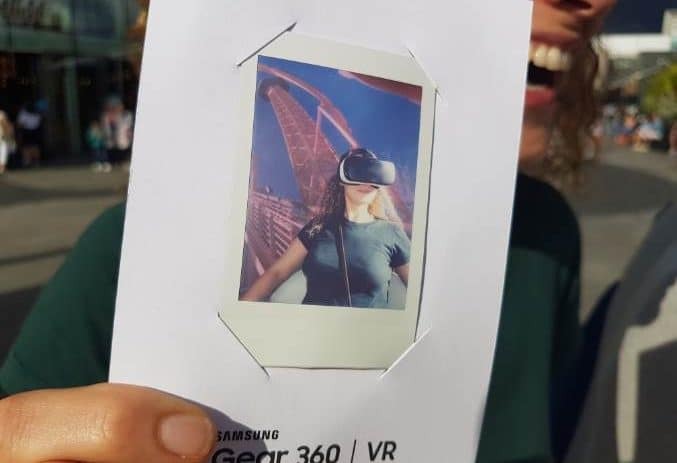 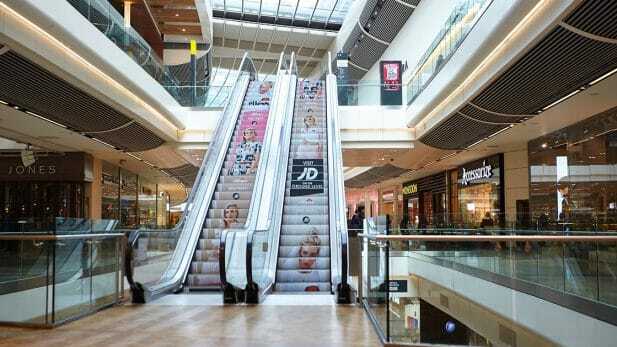 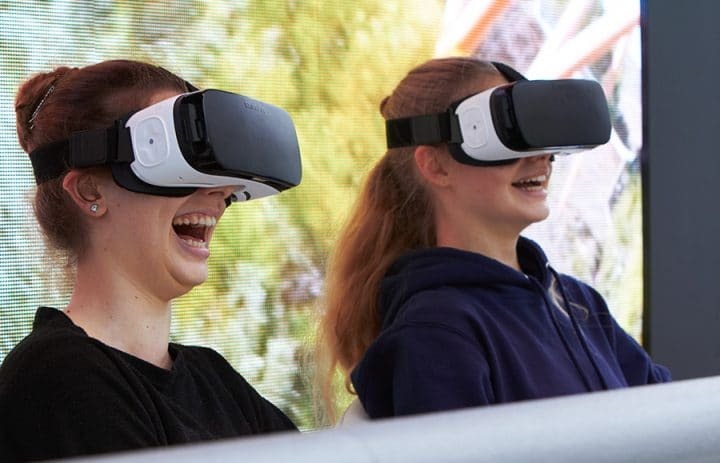 The challenge was to devise an immersive experience and outdoor set which would both deliver trial to customers while serving as an outdoor media format in which the customers taking part in the demonstration would themselves form part of the Samsung Gear VR “OOH ad”. The activation ran for 2 weeks and showcased 3 different VR videos (Rollercoaster, Surfing & Skiing) running a content schedule which rotated throughout each day. 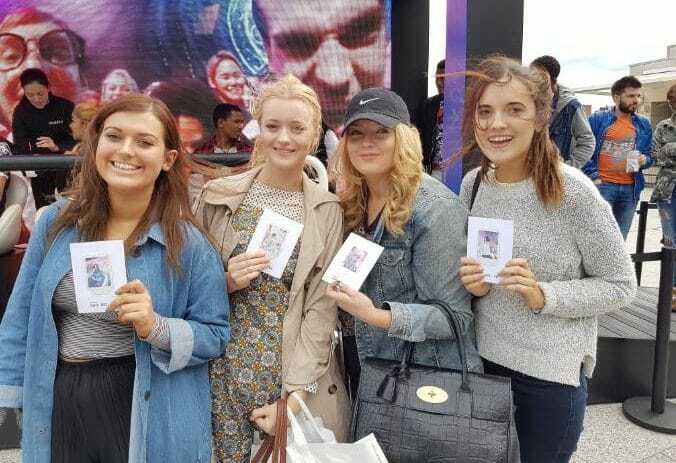 Prior to the campaign we conducted a detailed training programme for our brand ambassadors covering detailed product training and event hosting procedures on top of our standard experiential code of conduct. 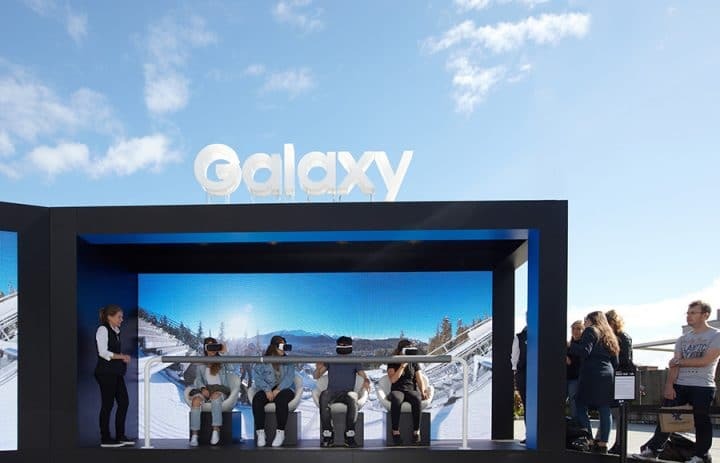 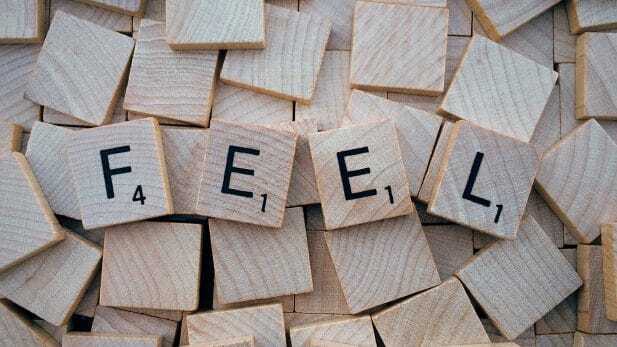 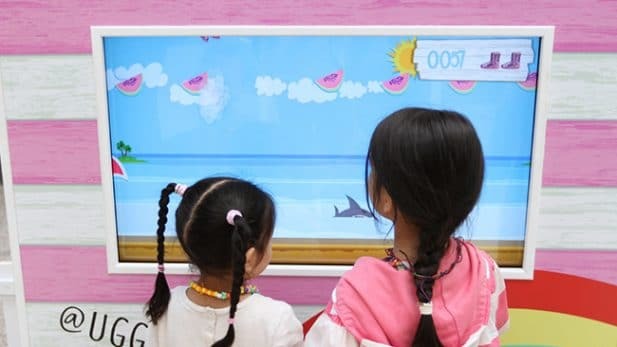 In order to measure the impact of the experience we conducted a series of consumer market research and measured the secondary audience’s reach via an audience facial recognition measurement camera installed on the top of the stand.